It is expected that Microsoft is planning to release the public updates of Windows 10 Mobile along with the Windows 10 Threshold 2 aka "November Refresh" update for PC on November 12. Further, the insider build hitting both Windows 10 PC and Windows 10 Mobile is the same build, and is believed to be 10586. For the PC, in case you aren’t aware, the November Refresh brings new improvements for Microsoft Edge, the Start Menu, and a new Universal Skype experience. The only thing that is missing is the official announcement from Microsoft which can be sometime soon. 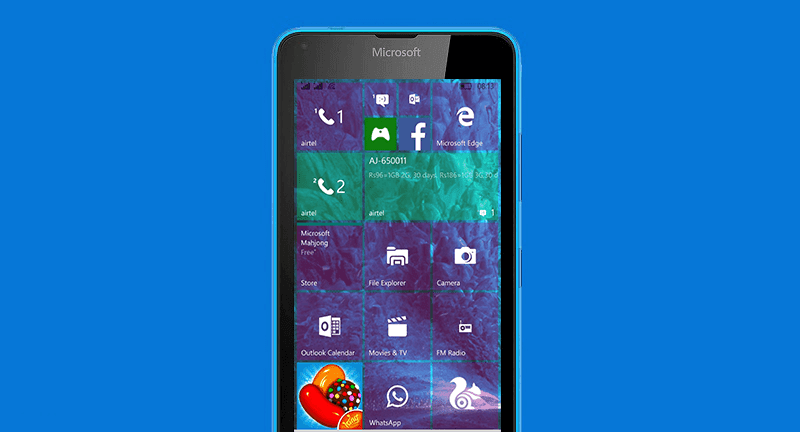 Are you guys excited about the update coming to your Lumia? Which Lumia do you own? Please share your thoughts in the comments below.